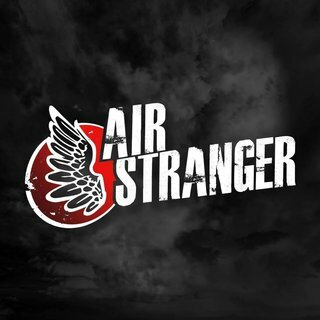 Air Stranger is a group whose musical style emerges from the conjunction of funk and progressive rock. It is at this unique crossroads where the band synthesizes their seemingly disparate influences, merging the technical intricacies of Victor Wooten and Guthrie Govan with the harmonic progressions of John Coltrane and Danny Elfman. They then superimpose these concepts over the backdrop of contagious grooves reminiscent of James Brown and Rage Against the Machine. Seb Chamney contributes solos of virtuosic flare and progressions of harmonic boldness. Our vocalist Sophie Rischar enraptures audiences with her emotional and powerful voice and her unique vocal rasp a-la Janis Joplin. The grooves and backdrop provided by brothers Eric and Colin Sankey govern the rhythmic direction of the piece, grounding the musicians playing over them, whilst compelling the audience to incessantly tap their feet. Air Stranger's ultimate goal is to merge a variety of musical idioms whilst delivering keen lyrical insight. Just be careful when you listen to them, because you never know when the Thought Police might be listening.